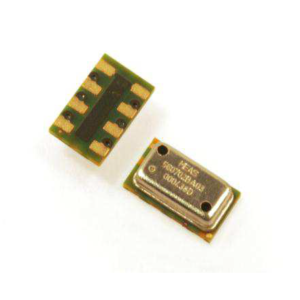 Description: The U86B is a small profile, media compatible, piezoresistive silicon pressure sensor packaged in a 316L stainless steel housing and is designed for o-ring mounting. 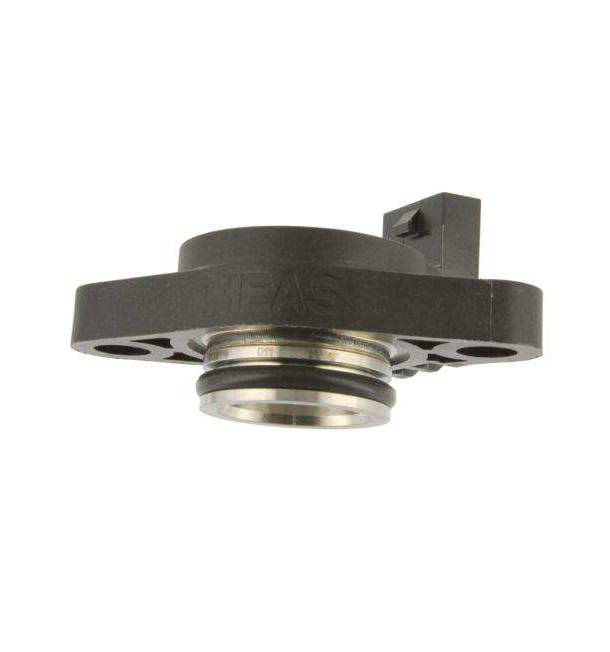 The sensing package utilizes silicone oil to transfer pressure from the 316L stainless steel diaphragm to the sensing element. 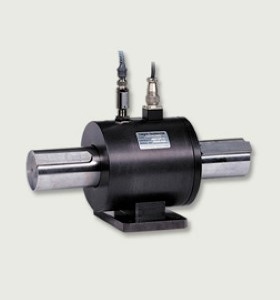 The U86B is designed for high performance, low pressure applications. A custom ASIC is used for temperature compensation, offset correction, and provides an amplified output of 0.5 to 4.5V. CE approved and manufactured to TS16949 standards, this model may also come with a cable if desired. 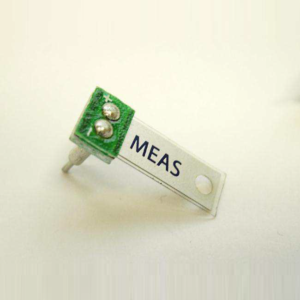 For a similar sensor without plastic housing, refer to the 86A. Or for a plastic threaded fitting, refer to the LM pressure transducer. 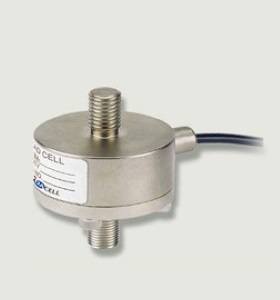 Make Enquiry For Product "U86B Series Pressure Transducer"